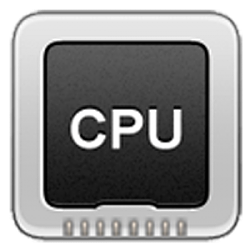 The Minimum processor state setting in Power Options allows users to specify the minimum percentage of processor capabilities to use. Lower percentage may result in significantly better battery life, but possibly lower performance. This tutorial will show you how to add or remove the Minimum processor state setting under Processor power management in Power Options for all users in Windows 7, Windows 8, and Windows 10. You must be signed in as an administrator to add or remove this setting in Power Options. This is the default setting if supported by your processor. Are it and maximum processor state useful on a desktop, or is it just for laptops? Lower and Maximum are both set to 100% for me. I read that if I lower the minimum, my cpu doesn't reach the max overclock level.